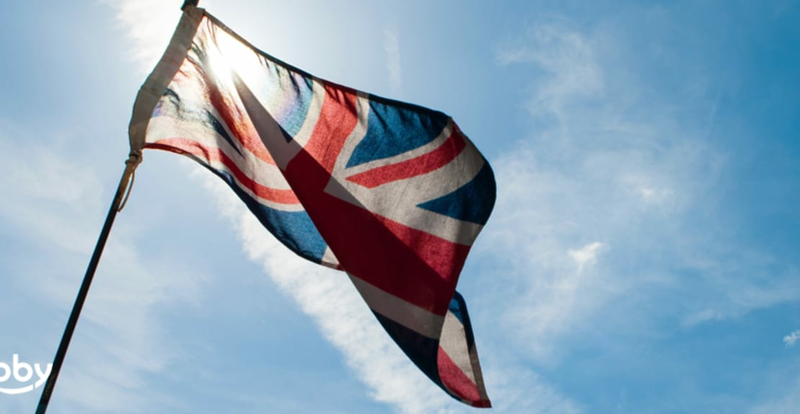 The Creative Industries Federation has warned a ‘potentially catastrophic’ loss of talent and skills following Brexit. In their research, The Global talent Report , the Federation has analysed employment across the creative sector post-Brexit and revealed that companies ‘rely on immediate access to European workers’ and has concluded that the ends of freedom of movement could in fact jeopardise the industries future. Their research has found that 75% of companies employ EU nationals from outside the UK, with two-thirds of those companies claiming they cannot fill those posts with UK workers. There are companies estimating a 40% drop in revenues if freedom of movement between the EU and the UK is to come to a standstill. This is due to the creative skillset being overlooked as education in the UK. John Kampfner, the chief executive of the Creative Industries Federation, saying that UK headteachers are actively ‘discouraged from investing in design and technology, arts, music and drama.’ This has lead to a decline in a rounded education and the economic consequences are already playing themselves out. Kampfner, correctly, states that ‘creative learning is not just a route to into the arts’ but that it is also ‘essential’ to the economy. The creative sector in the UK growing at twice the rate of the normal economy and currently employs 1 out of 11 employees in the country, making a crucial industry to the economy. Its growth, however, cannot continue if the talent that it relies on, is clipped at the wings before it has a chance to fly. It is a worrying figure for the creative industries, which do thrive in the UK. A large percentage of the creative industries rely on highly skilled creative professionals to work for short-term projects. Freelancers are a regular occurrence in the creative industry. The majority of creative businesses are considered on the smaller side, therefore requiring short-term staff members to help them complete small projects. Without the free movement of freelancers from the EU, the industry would require a surge of educated UK workers. That would mean costly education and training for every new employee, which could potentially be damaging and in some cases, not economically viable for the smaller creative businesses resulting in an overall decline. We are working with all independent creative businesses in London and providing a platform to create one giant voice, instead of hundreds of smaller ones. By working with, and not against, small creative businesses, we are hoping to create a movement in creative education and adult learning in general, that cannot be ignored. It is obvious, that without the freedom of movement we, as a country, would be presented with a skills gap in the creative industries. However, that is not to be said that we cannot provide a platform where training can be acquired, whilst still supporting the smaller businesses who might have been previously overlooked. There is a huge supply of talent in London alone, who are perfectly capable and even excel in teaching their talents and crafts to others. They should not be overlooked in favour of existing education systems that are jumping on a bandwagon that some people have lived their life on. As a company, we are doing everything we can to make sure that doesn’t happen.